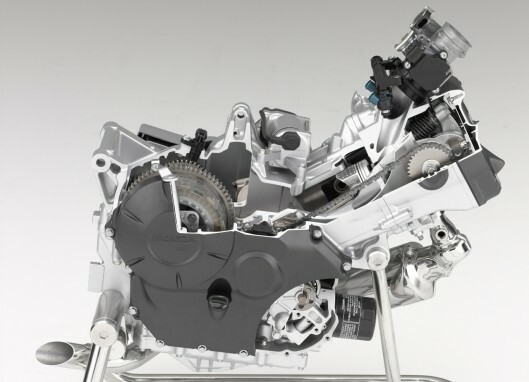 In a raft of announcements, Honda has developed a highly fuel-efficient, very torquey 700cc twin cylinder engine with a second-generation Dual Clutch Transmission which it will show in three different motorcycle designs at the EICMA 2011 International Motorcycle Exhibition in November in Milan, Italy. 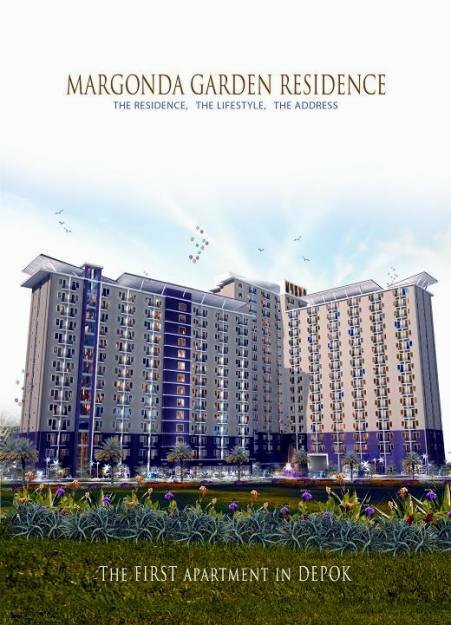 The motor will also be paired with a manual six-speed transmission in at least one of those bikes and as it delivers better than 3.7 l/100km and and its motor is designed for on-road usability, it is almost certainly the first bike designed for western markets to take advantage of the world’s coming gas crisis. Also on display will be Honda’s new 125 engine which will be used in its 125cc scooters around the world starting next year and contains an idle-stop system and delivers 25% better fuel economy than current generation scooter engines. Both the 700cc and 125cc engines contain considerable technological wizardry to achieve their goals. Let’s look at the 700 twin motor first. The new engine is a 700cc, liquid-cooled twin with its cylinders angled well (62º) forward. The biggest advantage delivered by the motor will be at the gas pump thanks to its 3.7 l/100km efficiency – that’s 27 km/litre, 63.5 mpg (U.S.) and 76.35 mpg imperial. That makes for very cheap running costs. The motor will be shown in three different designs at the EICMA 2011 International Motorcycle Exhibition in November in Milan, Italy. Only one of those designs has been released at this stage – a 700cc super-commuter with Dual Clutch Transmission and the same maxi-scooter styling Honda has long flirted with in its concept machinery. 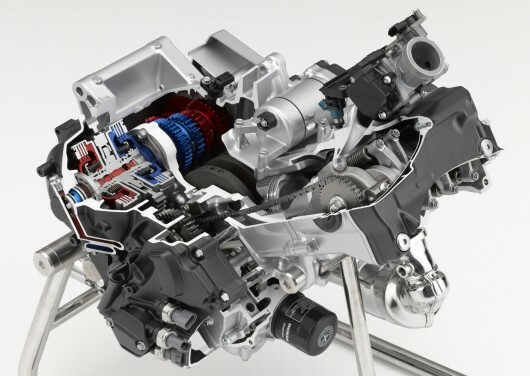 The DCT is the second-generation of the transmission first developed for Honda’s big V-twin, and the emphasis of the DCT’s design has been compact and light. At least one of the bikes to be seen at EICMA using the new 700 parallel twin motor will have a six-speed manual transmission. For motorcyclists, the 700-twin engine will be an interesting new alternative as the engine reportedly delivers powerful torque in the low- to mid-speed range, something that makes riding a joy around town, and something that is much rarer than it should be with modern motorcycles. Over the last forty years, motorcycle magazines have concentrated on horsepower and lap times, which are largely immaterial for machines not at the sporting edge. 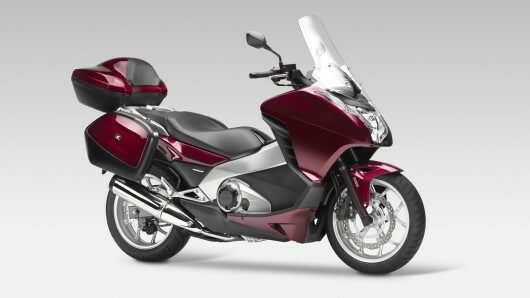 Honda is beginning to bring more relevant values and emphasis back to motorcycling. 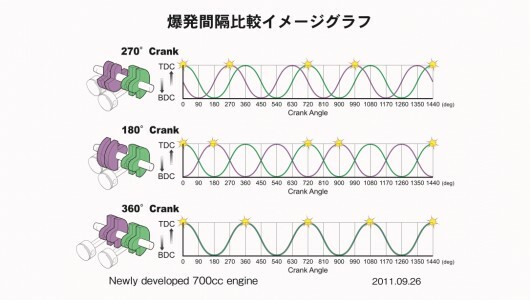 Now we’re working from a lot of Japanese documentation in delivering this report, but the gist of the information seems to be that Honda has used a host of technologies to give the engine a “delightful pulsating feel”. We suspect from the press material we have seen that this is more than just the delightful rorty rumble of a crank with a 270 degree throw (a faux v-twin), but some characteristic that makes it feel particularly satisfying to ride. The engine is also described in the press releases as having a “pleasant throbbing feel” and that the overall package has reduced vibration. It seems that we’re going to need to wait to see what they’ve actually achieved in terms of engine character, but one hopes it is good, because they’ve gone to a lot of trouble to achieve it. 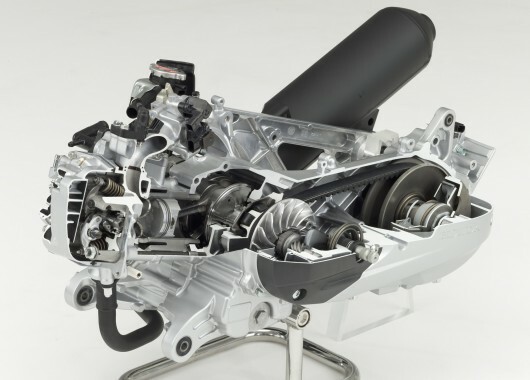 The properties of the engine have been achieved by the combination of half a dozen technologies, beginning with Honda’s PGM-FI electronic fuel injection system, a 270 degree offset crankshaft, and a uni-axial primary balancer. The engine uses branch intake ports inside the cylinder head so there is only one intake channel for both cylinders. 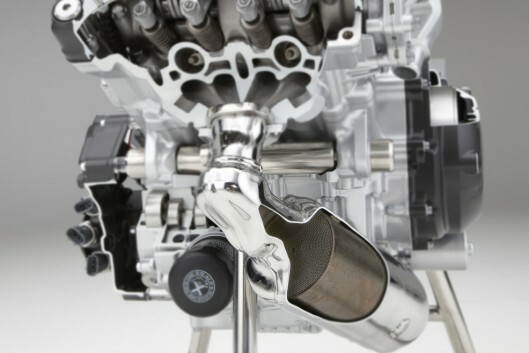 It is designed to create deliberate interference between the intake processes of the two cylinders, and the rest of the engine is designed to use this to give it the above-mentioned engine character which sounds like it might be something special. Apart from varying the combustion timing in each cylinder, there are also changes to the valve timing between the two in-line cylinders. In deciding this was necessary, Honda then used one camshaft deliver two timing routines for the intake valve. Through these measures, “subtle combustion changes can be generated” to give the engine the aforementioned “delightful, pulsating feel”. So it would appear that Honda is purposefully building “character” into its new 700, just as BMW and Husqvarna have done with the Rotax 800 parallel twin, and is evident on all motorcycles usually related to the architecture of the motor – just as Harley and Ducati have found in different ways with the V-twin design. Interestingly, Honda chose the announcement to include a couple of old patent drawings from a quarter century ago, showing its interest in 270 degree crank throws is not new. 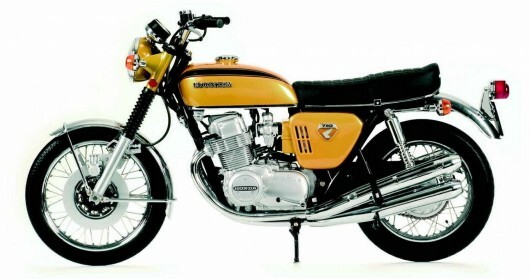 There’s a degree of irony in this announcement as Honda’s 1968 CB750 was the first “superbike” and its four cylinder motor had an order of magnitude less vibration than the bikes it came to market against – the Norton Commando 750, Suzuki T500 two-stroke, Triumph Bonneville 650 and Yamaha 650 parallel twins, BMW R75/5 flat twin, Harley Ironhead 900 v-twin, the three-cylinder two-stroke Kawasaki H1 500 and Suzuki GT750 and three-cylinder four-strokes from Triumph Trident and BSA Rocket 3. All were consigned to obsolescence by the CB750 and so began the escalation between the four Japanese manufacturers that gave us the untouchable but rather bland Universal Japanese Motorcycle – four cylinders, in-line and not much different to your friends UJMs, regardless of the badge. Now, Honda is leading the charge to use next-generation engine design and control software to build proprietary character into its motorcycles, not to mention relevant performance in the real world – there is a whole generation of people out there who have ridden motorcycles and an even bigger one which hasn’t. As fuel prices inevitably rise over the next few years, Honda will have the perfect motorcycle for those people, and the Integra 700 superscooter looks to have all the commuter bases covered. Its design offers the best protection against the elements, the most carrying capacity, remarkable performance and better fuel economy than anything that would come close to it in a straight line. 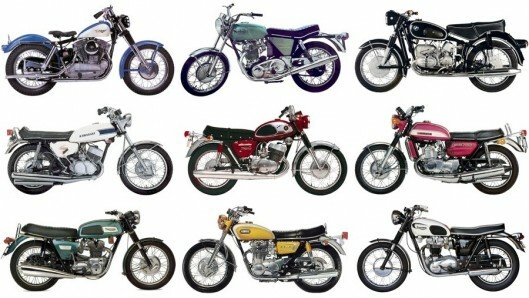 Indeed, given that the engine sizes aren’t that much different, let’s compare the Integra scooter and Honda’s 1968 king-of-the-road, the CB750. The 1969 CB750 developed 68 bhp (51 kW) @ 8,500 rpm, 44 ftlb (60 Nm) torque @ 7,000 rpm, weighed 491 lb (223 kg) (wet). Though no figures have yet been released on the performance of the engine or the weight of the Integra, my guess is that the scooter will have a similar weight to the former “world’s fastest” road bike, and though it will probably have less horsepower, it will run a quarter mile in a comparable time because of its strong acceleration. If they make it fun to ride by giving it a pleasant throbbing feeling, it’s a winner already. It seems like a return to old values to be talking about enhanced durability, quietness, and fuel economy, but Honda has gone all-out to build the next 125 world motor with those primary qualities. Any global engine needs to be very good, and a measure of the effort behind the motor is that Honda has exceeded the current PGM-FI 125 in all the important aspects – cost-to-run, fuel economy and low emissions. To achieve the engine’s excellent fuel efficiency, Honda incorporated a broad spectrum of new ideas to minimize frictional losses in the motor. First up is the use of an offset cylinder which reduces friction caused by the contact between the sliding piston and the cylinder wall. The weight of the piston was reduced through computer analysis and a sleeve with minute spines on the outer surface of the cylinder sleeve has reduced oil consumption and improved cooling. 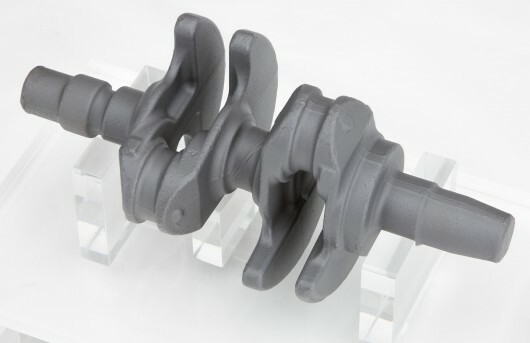 Low-friction technologies are everywhere – the first adoption of a shell-type needle bearing for the rocker arm shaft to reduce friction, smaller and lighter rollers together with an optimized cam profile and valve spring load. The bearings for each of the three axes in the transmission unit have been reevaluated according to the load they receive, then modified or replaced to minimize the rolling resistance inside the bearings. Just how much energy can be saved by reducing the frictional losses of the engine? According to Honda, the new engine has 20% less frictional losses compared to the current engine when running at 50km/h. It should be noted that we have already waxed lyrical about the current engine, so it’s clear that enormous analysis and critical thinking has been employed in the new design. A highl;y efficient radiator core has been employed on the new 125, approximately 50% more efficient than the current engine, enabling a smaller and lighter cooling fan on the back of the radiator, which in turn has reduced frictional loss by approximately 30% in this area. Oil sloshing around inside the engine is another area that has come into focus. Transmission oil capacity was reduced 25% in order to lower the oil agitation losses. A wide-ratio continuously variable transmission with V-belt (V-Matic) utilizes a drive belt made of newly developed high-elasticity rubber. Both excellent fuel efficiency and quietness are achieved through the efficient transmission of driving force by optimizing the lateral pressure applied to the belt, along with the durability of the belt.